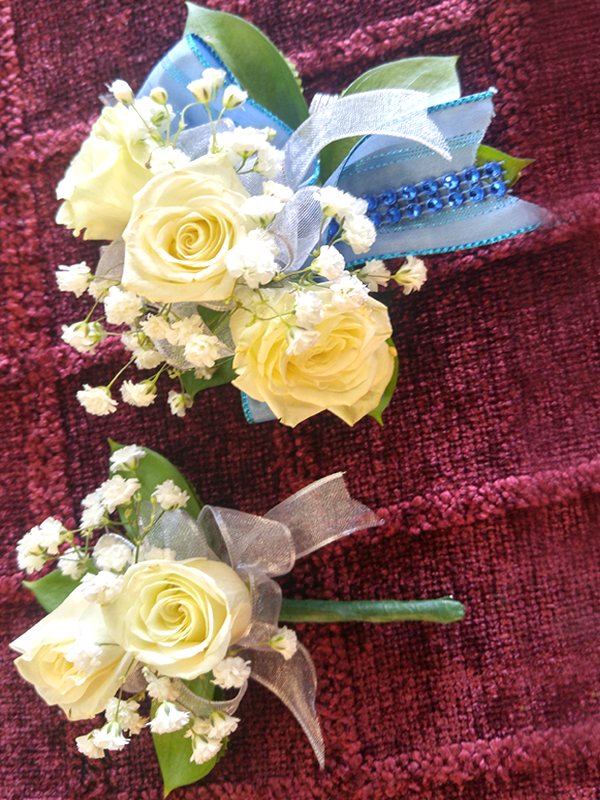 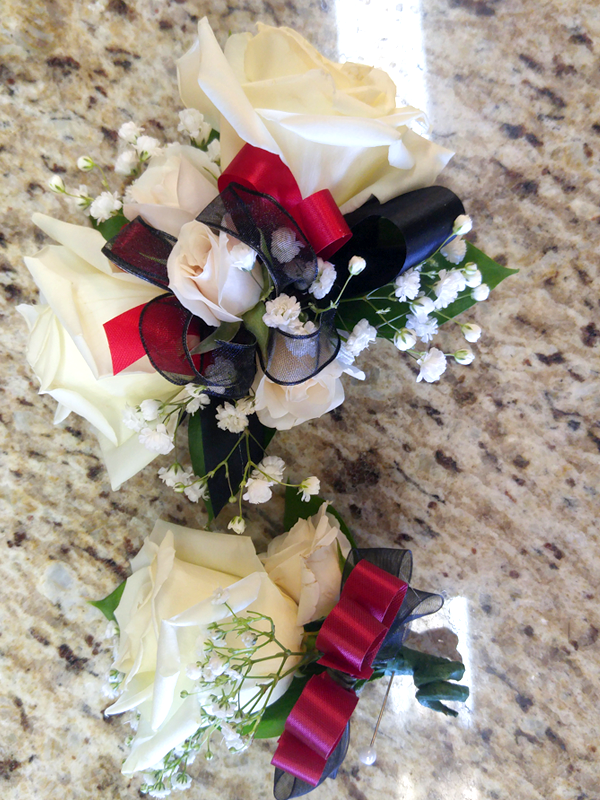 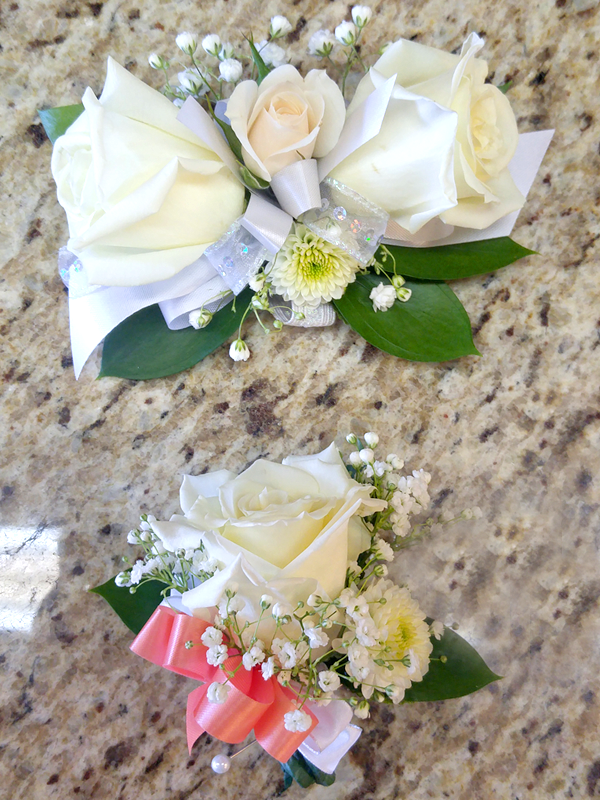 Gillian offers a variety of corsages and boutonnières to add elegance and color to your event. 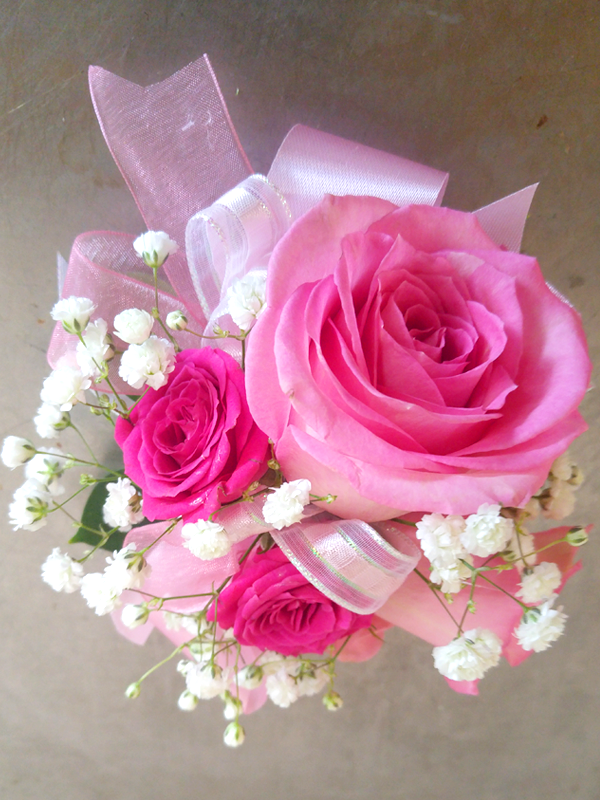 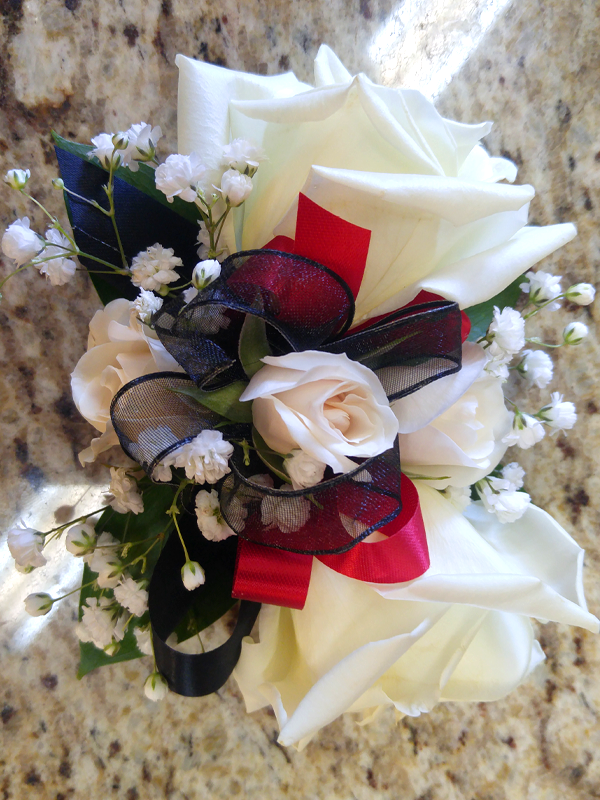 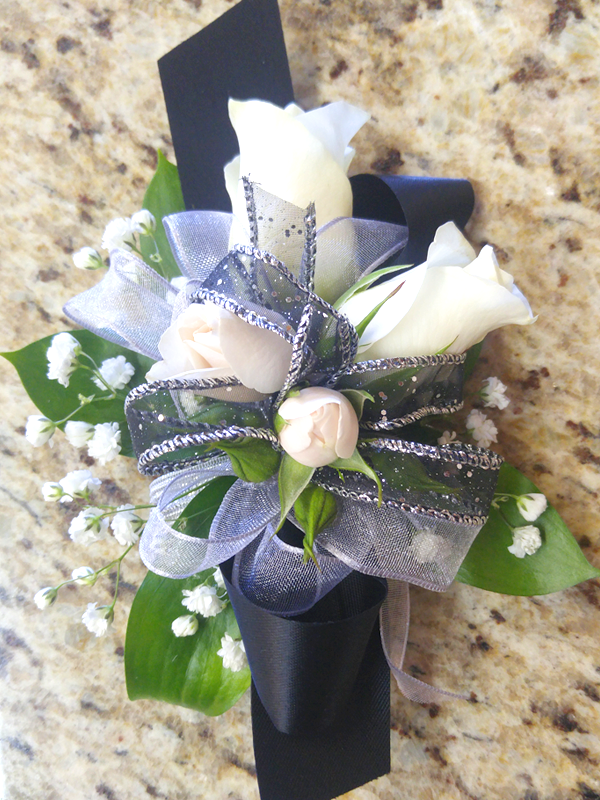 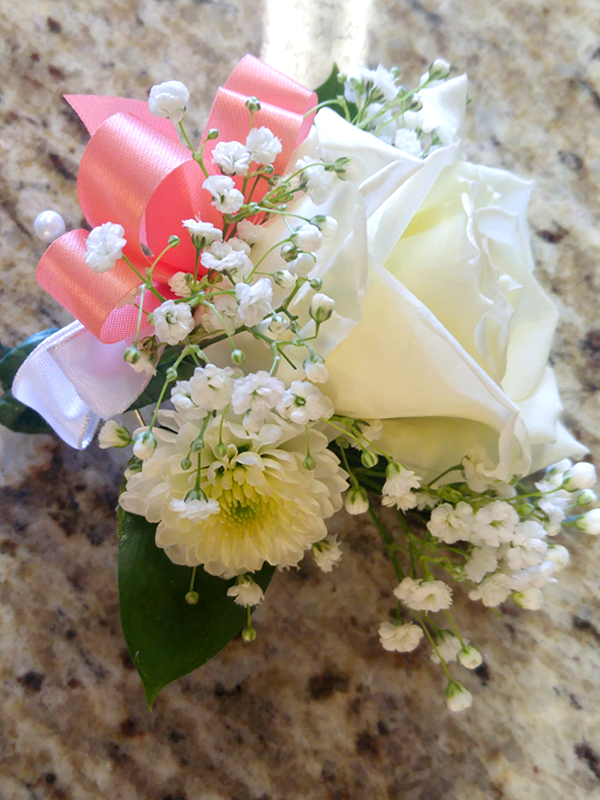 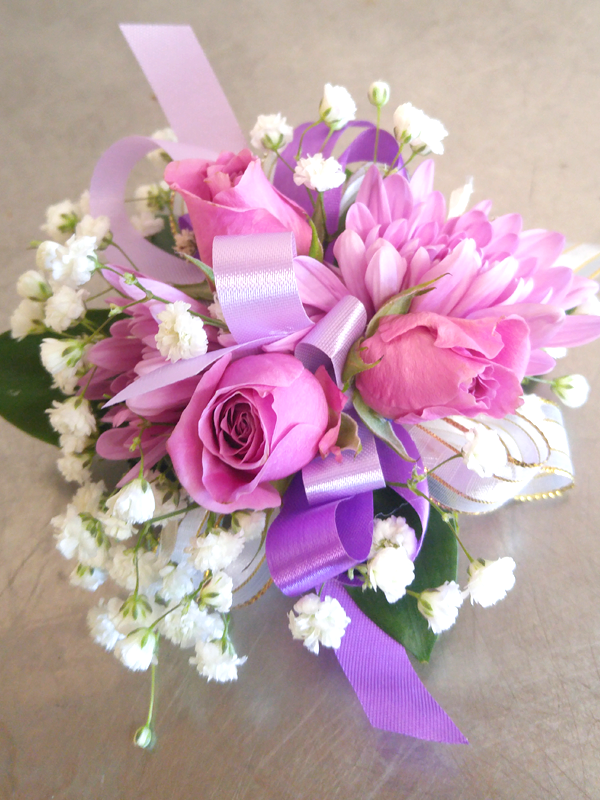 Whether for homecoming, prom, weddings, or other formal event, Gillian can create formal arrangements to fit your needs. 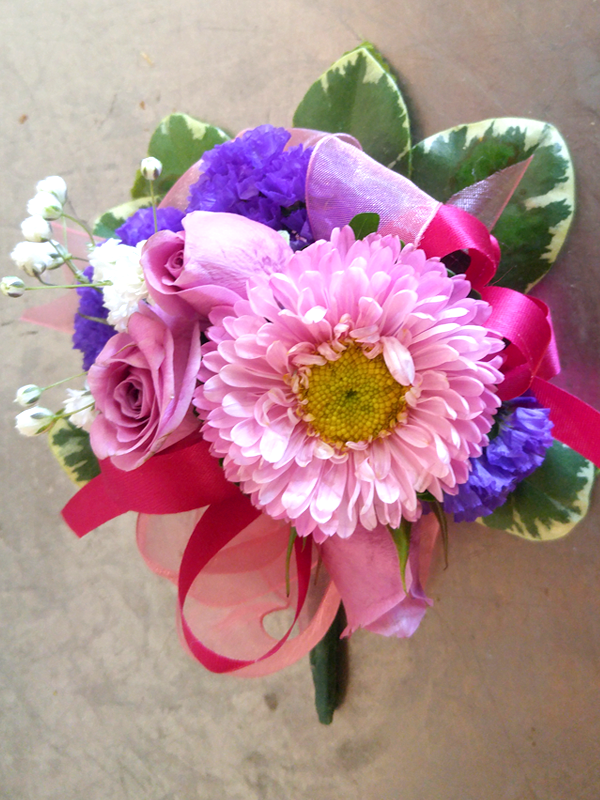 A luminous arrangement for your formal event. 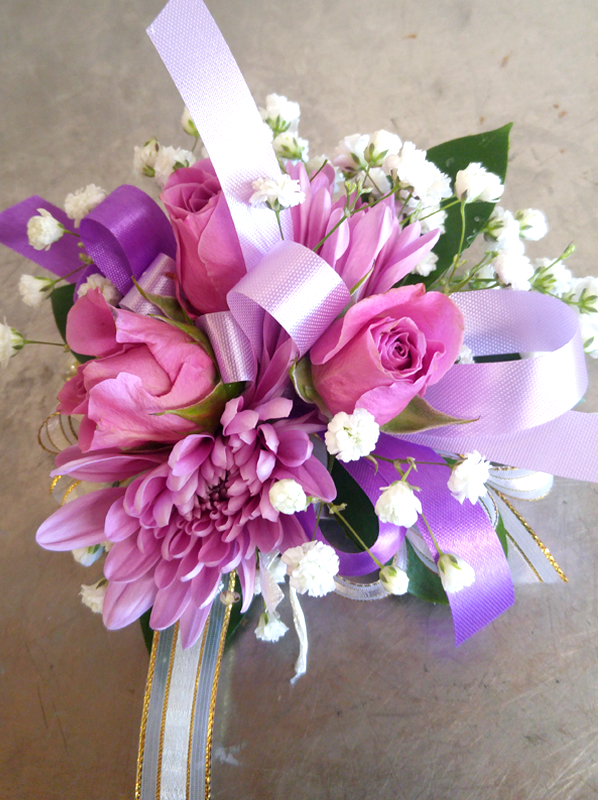 A radiant arrangement for your formal event. 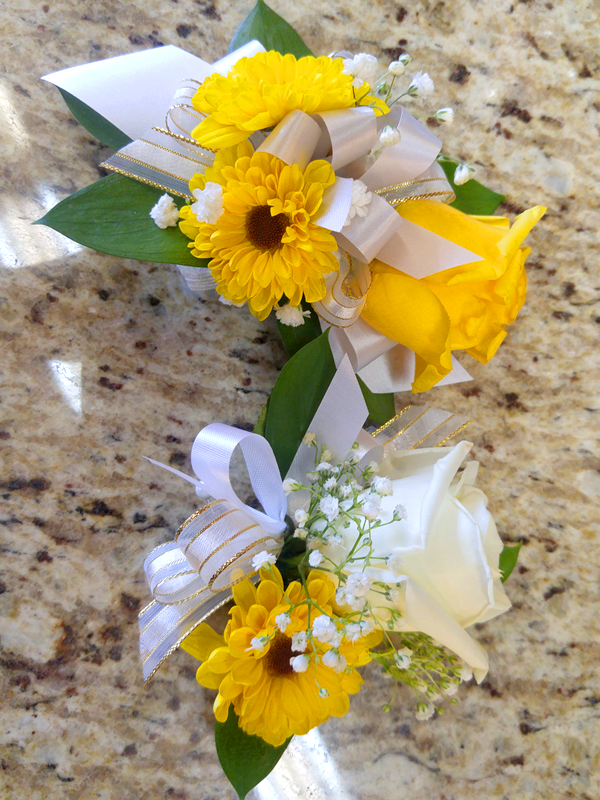 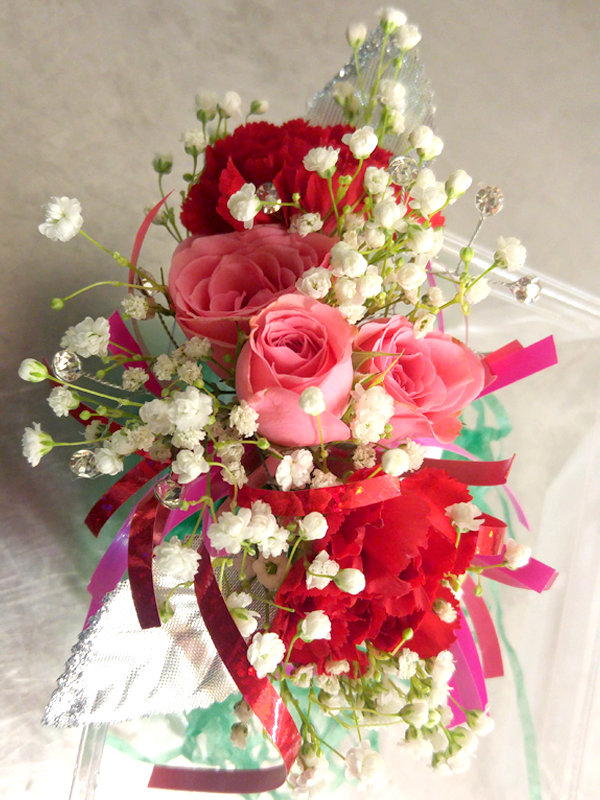 An elegant floral touch for your formal event.